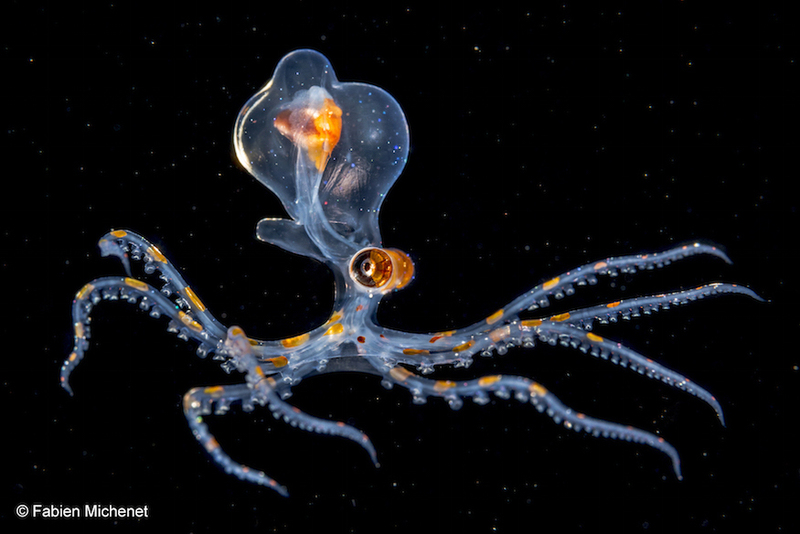 It came from the deep by Fabien Michenet / Wildlife Photographer of the Year 2015. 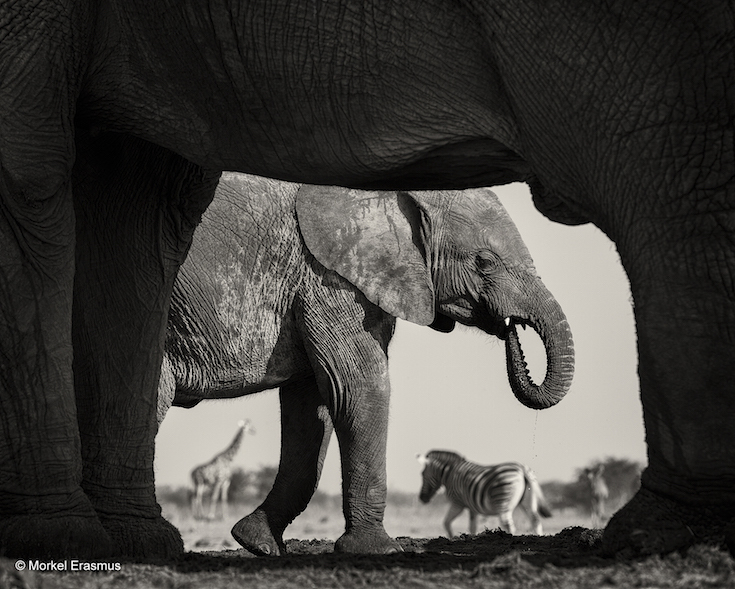 One of our favourite exhibitions, the Wildlife Photographer of the Year at the Natural History Museum, (we gave it five stars last year) returns in October — and we've got a sneaky look at some of the images which will be on display. From the alien-like juvenile octopus above, photographed by Fabien Michenet in the deep water off the coast of Tahiti, to the drama of battling Komodo dragons caught by Russia's Andrey Gudkov, the quality of the photography in the exhibition is exceptional. 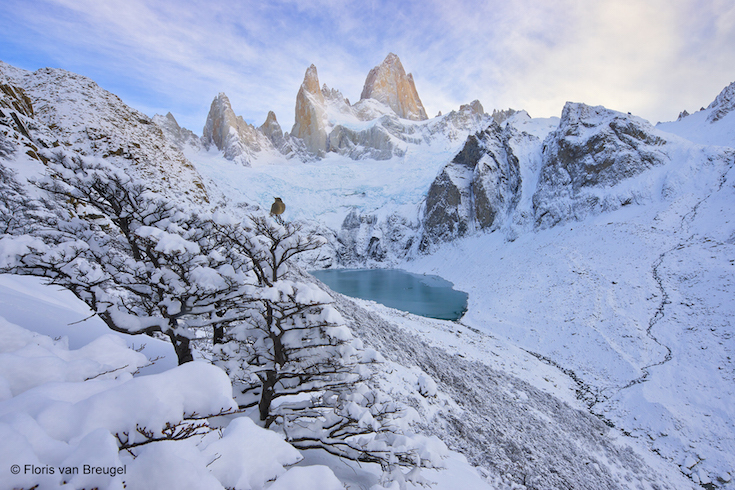 You can see some of the photographs in the gallery below. Tickets are available to book via the Natural History Museum's website, ahead of the exhibition opening on 16 October. 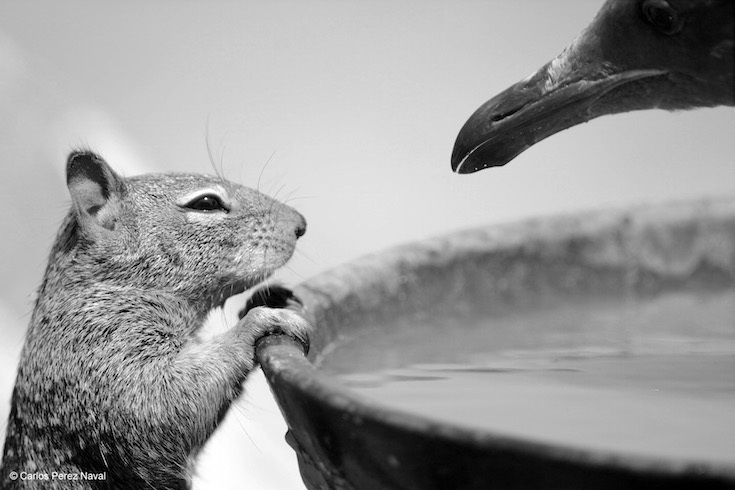 To drink or not, by Carlos Perez Naval / Wildlife Photographer of the Year 2015. Finalist, 10 Years and Under. 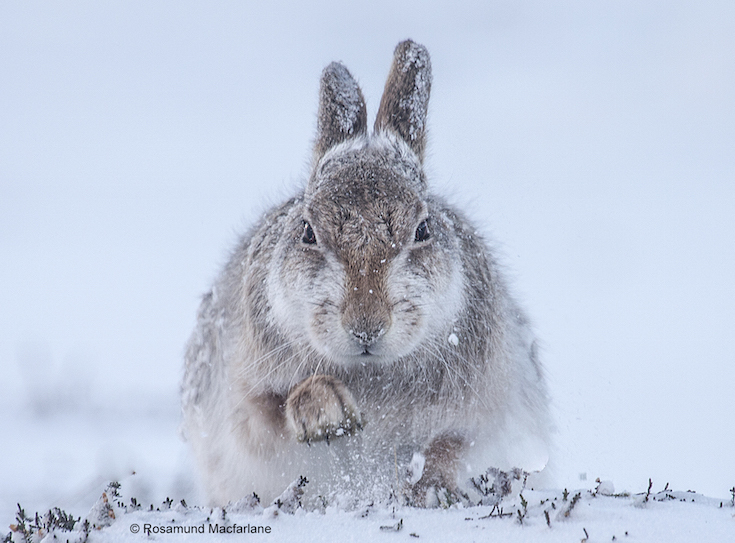 Snow hare by Rosamund Macfarlane / Wildlife Photographer of the Year 2015. Finalist, Mammals. 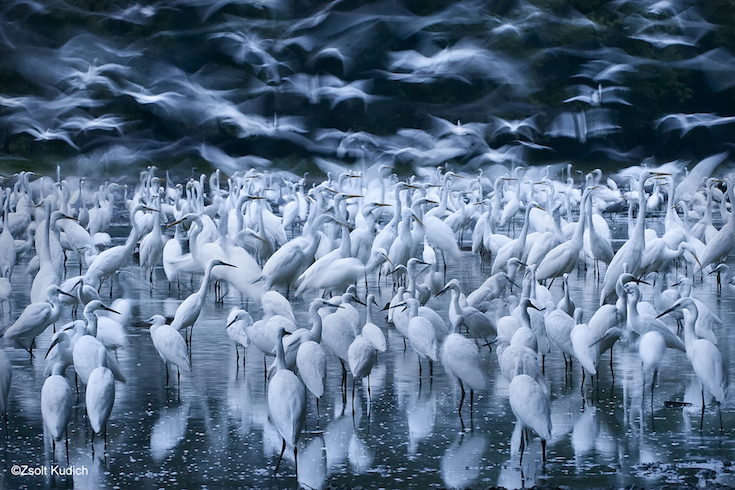 Great egret awakening by Zsolt Kudich / Wildlife Photographer of the Year 2015. Finalist, Birds. 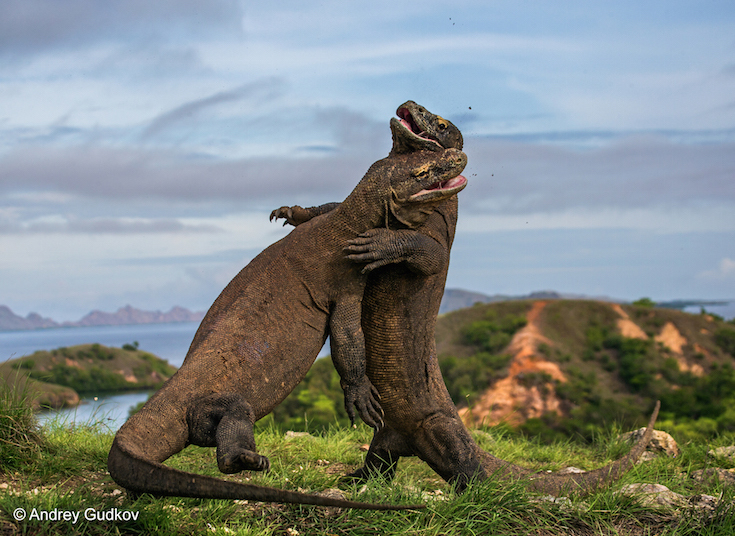 Komodo judo by Andrey Gudkov / Wildlife Photographer of the Year 2015. Finalist, Amphibians & Reptiles. Jagged peace, by Floris van Breugel / Wildlife Photographer of the Year 2015. Finalist, Land. 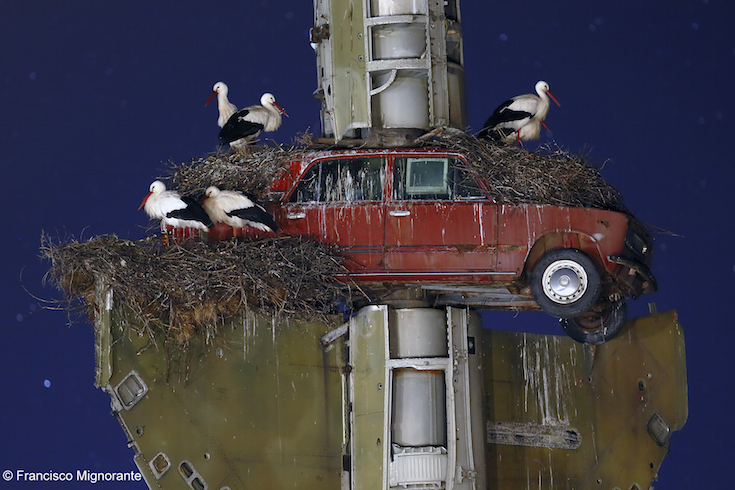 Stork art by Francisco Mingorance / Wildlife Photographer of the Year 2015. Finalist, Urban Wildlife. 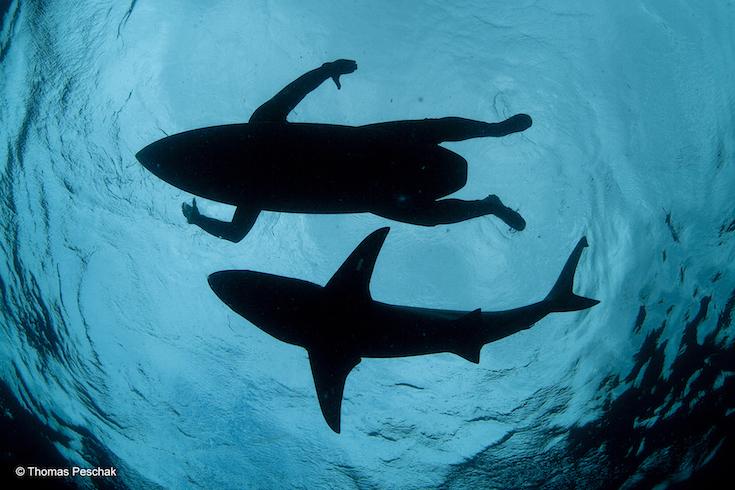 The shark surfer by Thomas P Peschak / Wildlife Photographer of the Year 2015. Finalist, Photojournalism Award: Single Image.